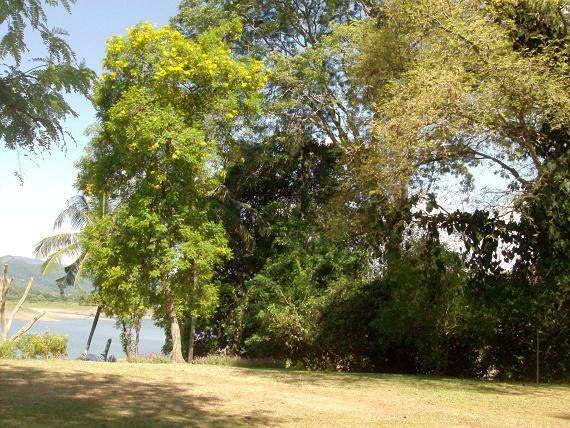 Oruthota Chalets is a beautiful holiday resort overlooking the waters of the Victoria Reservoir, located approximately 18 kilometers from the city of Kandy. 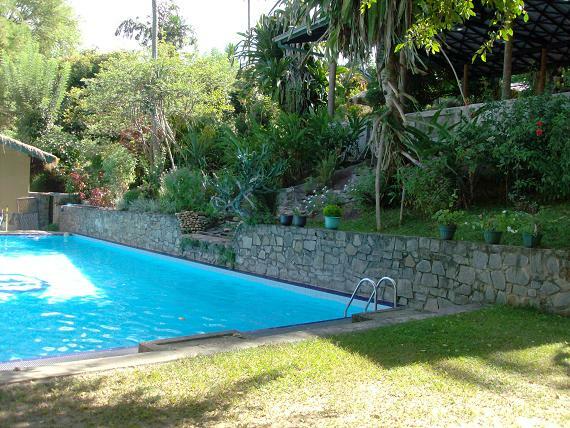 The resort located in a private 5 acre land, overlooks the waters of the Victoria Reservoir. The hotel has taken decent steps towards Habitat Loss Prevention and promoting Native Vegetation within it's property. The hotel has taken further steps to reduce light pollution at night. No history of supporting Bio-Diversity Conservation projects. Habitat Loss has been minimized during construction by preserving larger trees and blending the hotel into the natural environment. Many native trees are present on the property and flocks of endemic birds such as the Sri Lanka Grey Hornbill can be seen on the property. Noteworthy measures have been taken by hotel management to reduce Trash Pollution and increase Recycling. Usage of plastic, non bio-degradable items is minimized. The hotel has taken steps to reduce light pollution at night. Noise pollution is controlled to a certain extent due to the relatively smaller size of the hotel and remoteness. 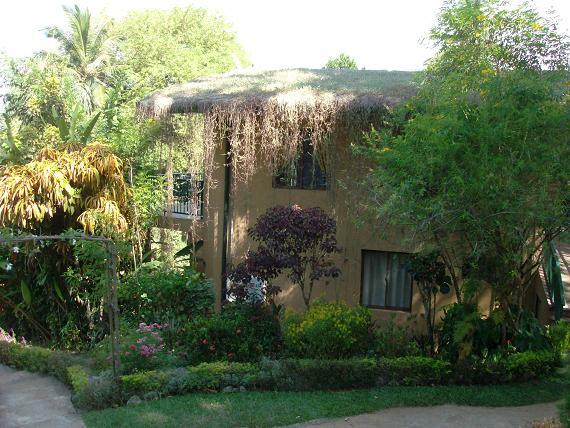 To date, Oruthota Chalets has not been active in supporting Bio-Diversity Conservation Projects in the surrounding area. 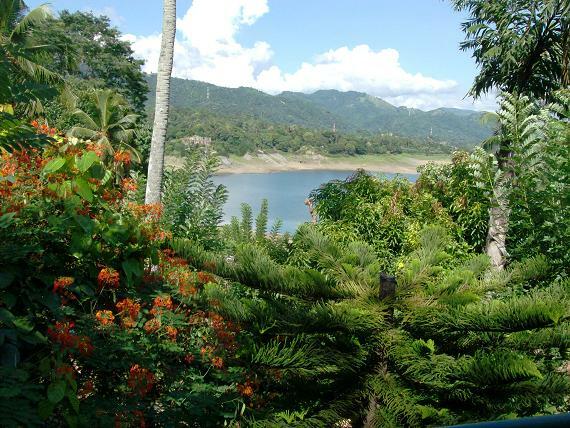 As the hotel borders the Victoria Resovior and villages surrounding it, the hotel has plenty of opportunity for Bio-Diversity Conservation Projects involving the local community.